What our clients say Want to know more? Saving your business time, money and sanity. 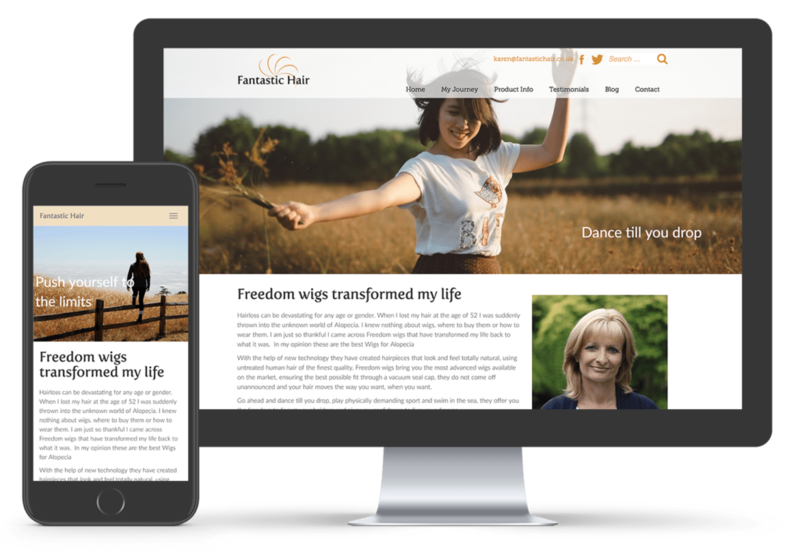 Chelmsford Web Studio is a collective of freelance experts and specialists in Chelmsford, Essex, who specialise in WordPress Website Design and development, Website Aftercare, SEO, Paid Advertising, Copywriting, and Social Media. Our clients range from Sole traders to businesses of all sizes, with a growing portfolio in the construction industry, including schools, charities and much more. Total Protection is very pleased with the website produced by Joe. 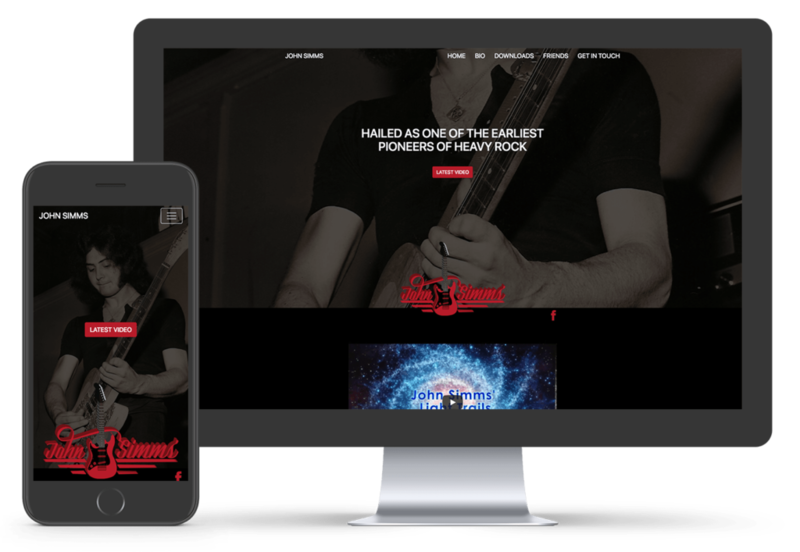 We were looking for a fresh and modernised version of our previous website and he has done a fantastic job with achieving this. I have already received positive feedback from some of our clients regarding the new look. I would recommend Joe to any company looking for assistance with a new or improved website. Joe built our website from scratch for a new business we started. He listened to our ideas and made our scrapbook sketches into a professional and unique website. Nothing was to much trouble, his attention to detail and creative ideas is what made him stand out from the rest. Joe re-vamped our old website and produced a much more modern and easy-to-navigate version. He listened to our requirements and tailored the new website to meet them. Many thanks also to Joe’s colleague, Emma Wardall, who advised us on the new GDPR regulations and produced various forms for us accordingly. Joe is clearly committed to his customers and we feel confident that he will provide us with an excellent ongoing support service. Many thanks Joe. Having never set a website up before I needed some support and contacted Joe. I was very pleased with how easy the whole process was working with Joe. We now have a great looking interactive website that is very user-friendly. Nothing was a problem for Joe and he was always happy to make any changes that we required. Great service and now a great website. Totally committed to the customer, very professional. The Postgraduate Medical in Anglia Ruskin University has used the services of Joseph Pearce over the last year and has found him to be a talented and imaginative web designer. Joe has totally redeveloped the PMI web pages using innovative design features and simple navigation tools which has made this key aspect of our promotional activity both more informative and user-friendly. This improvement has received both appreciation and compliments from external partners, clients, and general users. We have benefited from his understanding of the marketing role of web pages and this plus technical expertise used in the construction of our Partners’ page, including numerous links and relevant content has enabled the Postgraduate Medical Institute at ARU to rise to No 2 in the google search rankings. We would wish unconditionally recommend his services in web design and construction.